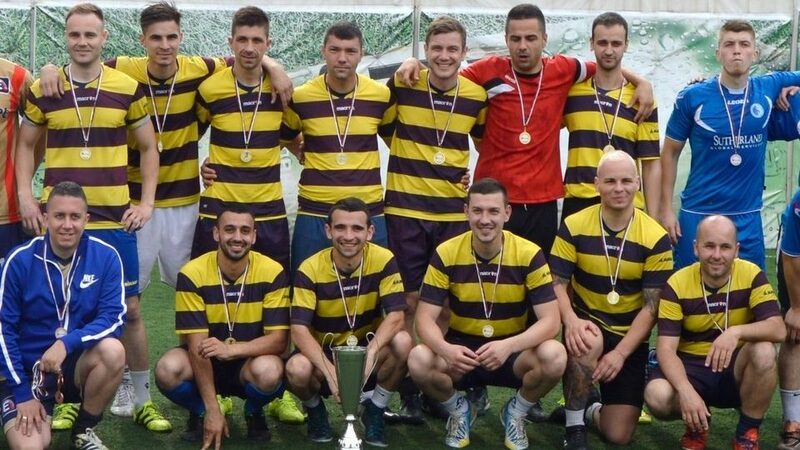 This year, the football team of the Marco Vet’s won the prestigious “Constructors Cup”, the longest-running tournament for Romanian companies, organized without interruption in the last ten years. 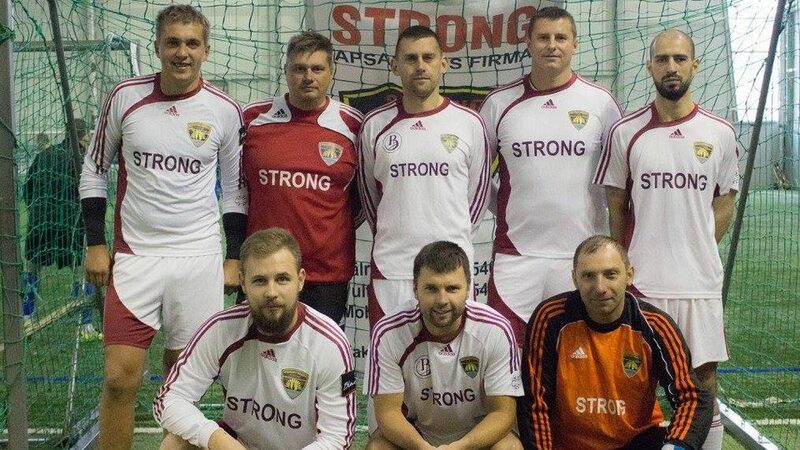 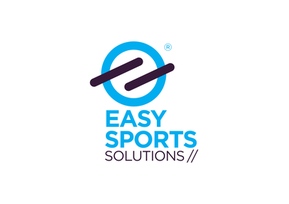 Currently, the team remains unbeaten in the second league of Liga Companiilor, the only competition for Romanian companies organized in a league system during the calendar year. 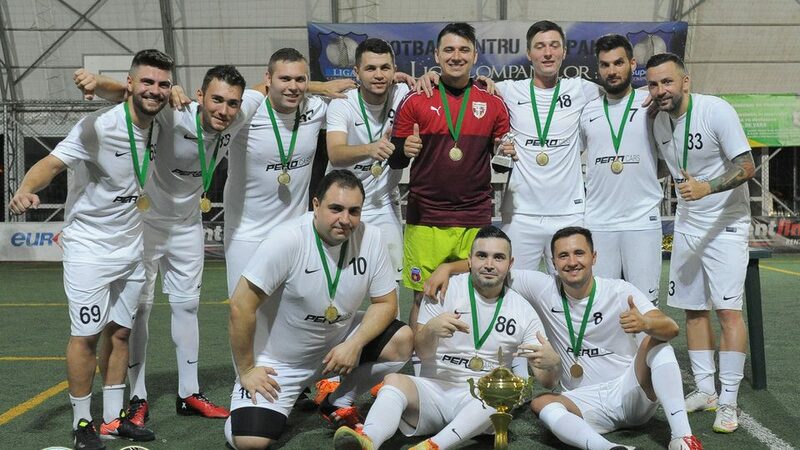 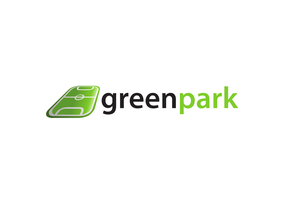 Both Constructors Cup and Liga Companiilor are indoor competitions for 6-a-side teams, which are played on AstroTurf pitches in Bucharest. 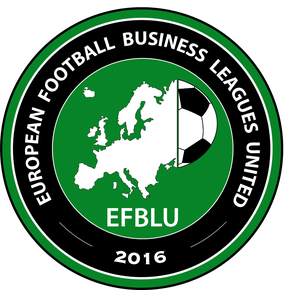 Presentation of the Marco Vet team can be found on the website of Liga Companiilor.